Energetic and emotional clearings to change your life! In that river are all the sticks and stones of life piled high and clogging the flow. 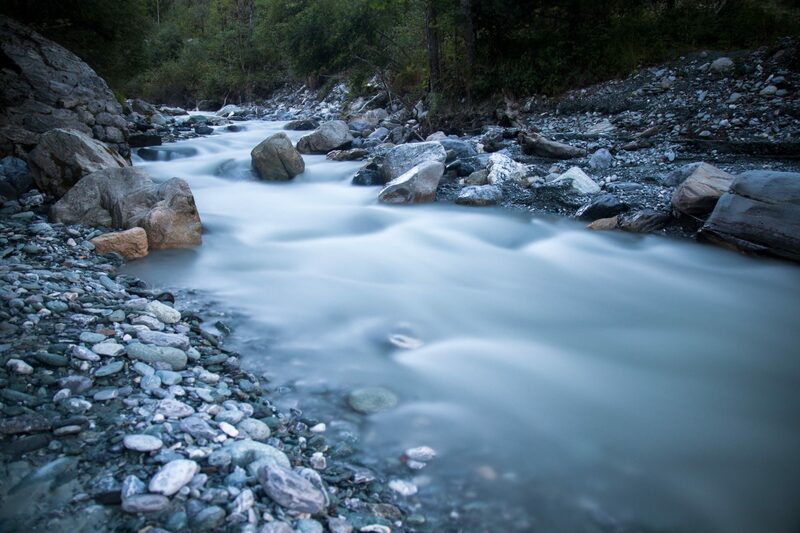 Energetically, we’re stepping into that river and pulling out those sticks and stones (emotional hurts) so your river (the body) can flow more freely. I offer emotional clearings to help the river flow. Please take a moment to browse through my site, learn more about the clearing process, and contact me with any questions you may have. Emotional clearings over the phone. The year I turned forty-four, life took a very sudden turn when I wasn’t looking. During an odd illness, a very distinct, never-before-heard voice arrived in my head and told me ‘if I didn’t make the change now, then this time I would die’. Obviously, looking back now, there were other opportunities for change that I had somehow missed. The awakening was swift, scary, exciting and all-encompassing. Since that voice arrived twelve years ago, life continues to be an adventure that I’m grateful to share whenever and wherever I am. I can only give thanks to God for ‘giving me eyes to see and ears to hear’. © 2019 Clearing the River. Built using WordPress and OnePage Express Theme.